So the threaded shaft has been inserted into the tripod and fixed in place. This stool is fixed at 24” or 60cm. IT CAN NOT BE ADJUSTED. With its 17 x 4 saddle-style cushioned top, the T575A is all about comfort. Snare Drums. Complete Drum Kits. Keyboards / Piano. Drum Machines. Drum Sticks. Drum Stools. Drum Modules. TheMapex T575A Drum Stool is a throne destined for the studio and beyond! With it's soft vinyl covered 17' motorcycle inspired seat and 4' thick padding, this one not only looks great but is very comfortable too. The rivets could do with tightening on the base but it still feels solid and is a really comfortable throne. Snare Drums. With its 17 x 4 saddle-style fabric-covered top, the T765A is a classy alternative to the vinyl surface of the T755A. Complete Drum Kits. Keyboards / Piano. Drum Machines. Drum Sticks. Drum Stools. SHAW 3 LEG Heavy Duty Throne Thread Base. No throne top included, seat base ONLY - as pictured. Chunky as hell,4-legged, heavy duty, threaded, 22 mm (will fit most pro thrones). This luxurious drum throne is a saddle-style seat with a cloth top. Drumming is hard work, so you ought to treat yourself to a little luxury comfort when you're in the hot seat! Snare Drums. Complete Drum Kits. For sale is a Double Braced Drum Stool Seat Throne in perfect working order. Cloth Covered Backrest. Height Adjustable Backrest. Not compatible with hydraulic thrones. GAK Saving: % OFF. RRP £ 0.00. Code: 13057. All Categories. 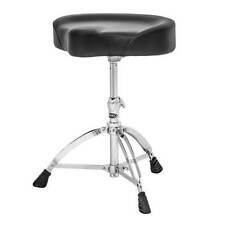 Mapex T575A Saddle Top Drum Throne. With its 17" x 4" saddle-style cushioned top, the T575A is all about comfort. The sloped leg openings of the biomechanically shaped seat provide a free range of motion while the raised center and back edge help the player to maintain balance. 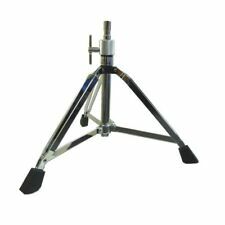 Like the 570, the wide double-braced tripod base make it stable while the steel height adjustment tube with memory lock make it durable and secure enough for anyone. FEATURES: - The sloped leg openings of biomechanically shaped seat provide a free range of motion while the raised center and back edge help the player to maintain balance. - The 16.1" to 24.4" extreme height range works for all variety of body types and preferred playing positions. 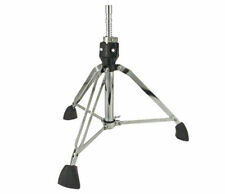 - The double-brace legs with slip-proof rubber . Ludwig Atlas Classic hardware is designed to provide durability while being lightweight for easy transport while on the move. The Atlas Classic drum throne is constructed from high-density foam, which reduces leg stress and provides back comfort ideal for long drumming sessions. Comfortable and sturdy. Features a thickly padded, round, vinyl-covered cushion for the ultimate in comfort. Die-cast seat bracket for security and durability. Rockem Music accepts no responsibility for claims made after 48 hours. Air Lift Thrones are a step up in drum throne technology. GAK Saving: % OFF. RRP £ 0.00. Code: 12491. All Categories. Can be collected from Camden, London or Hitchin, Hertfordshire. Marke Keepdrum. Keep drum accessory kit for E-drum - drum stool headphones drumsticks. The lower part of the KD SH200 is compact folded and weighs kg, what also makes it ideal for transporting stool with round seat 2.55. 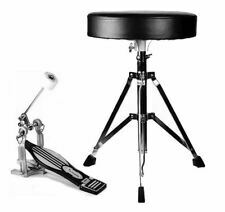 Adequate use of materials, increase the drum stool shoes, better stability. 1x Drum stool. -Double plate arc feet support, good stability, high load bearing. Detail Image. Weight: 5158g. Size of cushion: Approx: 41x36x9cm/16.14"x14.17"x3.54". As photos! Surplus to requirements. In full working order with just a few nicks to seat. Will be very well packed for posting! Bargain!!!! Tama HT530C First Chair Wide Rider Cloth Top Drum Throne. The Tama HT530C 1st Chair Wide Rider drum throne is the most popular stool in the 1st Chair range, with a comfortable saddle-type seat filled with moulded urethane foam that will hold its shape for years, and covered with a cloth top. Chunky as hell, three-legged, heavy duty, threaded, 22 mm (will fit most pro thrones). 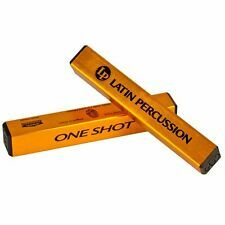 Custom Percussion Heavy Duty Throne Thread Base. No throne top included, seat base ONLY - as pictured. With its 17 x 4 saddle-style cushioned top and adjustable back rest, the T775 throne is the pinnacle of support and comfort. player to set and forget their ideal snare height. Snare Drums. Complete Drum Kits. The Mapex T770 Drum Stool features a high-quality rounded top with a comfortable backrest for maximum support and balance whilst you play. It does not goes deeper! He is also excellently suited for children. The rotation can be adjusted over a wing nut from easy to tough. Leg construction: doppelstrebiges 3-leg base. Guitar & Bass. "CD" for cadmium. 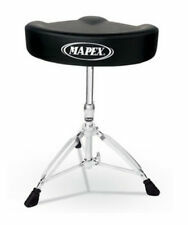 TheMapex Tornado Drum Stool is lightweight yet durable. 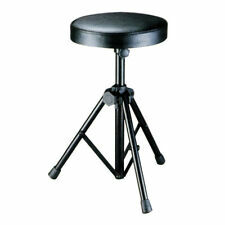 This drum stool stand has been designed as a great addition to a beginner kit or as an affordable backup. 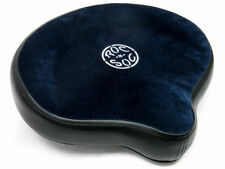 Roc N Soc Backrest Roc 'n' Soc seats are the pinnacle of comfort and durability for musicians. Each seat comprises of hand-sculpted cushions made of high grade foam, covered with a soft velour panel to prevent sweating and slipping and finished with a vinyl trim. Limited Edition Run. Rockem Music accepts no responsibility for claims made after 48 hours. A cymbal will not be replaced if it has been: misplayed,used with improper sticks, dropped, played with excessive force or treated abusively; bought second hand or used in a lease program. 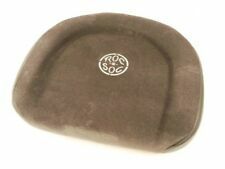 Roc N Soc Seats Roc 'n' Soc seats are the pinnacle of comfort and durability for musicians. Each seat comprises of hand-sculpted cushions made of high grade foam, covered with a soft velour seating panel to prevent sweating and slipping and finished with a vinyl trim.